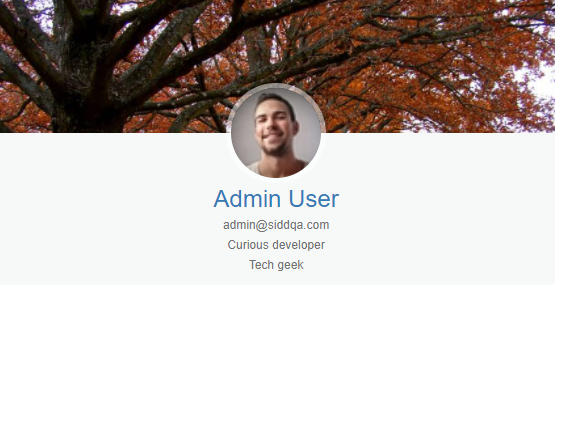 /Enterprise Integrations /Manage Users & Roles /How to Use Mangoapps As an Oauth 2.0 Provider? Resource Owner: MangoApps User – The resource owner is the user who authorizes an application to access their account. The application’s access to the user’s account is limited to the “scope” of the authorization granted (e.g., read or write access only). Resource or Authorization Server: MangoApps API – The resource server hosts the protected user accounts, and the authorization server verifies the identity of the user then issues access tokens to the application. 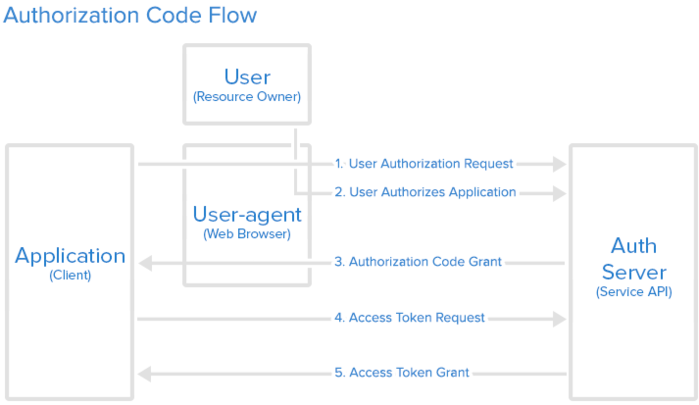 From an application developer’s point of view, a service’s API fulfills both the resource and authorization server roles. We will refer to both of these roles combined, as the Service or API role. Client: Application – The client is the application that wants to access the user’s account. Before it may do so, it must be authorized by the user, and the authorization must be validated by the API. This is a generic flow. The actual flow of this process will differ depending on the authorization grant type in use. 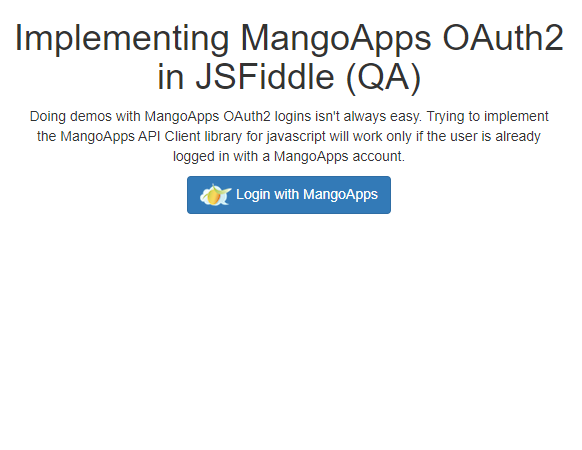 Before using OAuth with your application, you must register your application with MangoApps. The redirect URL is where MangoApps will redirect the user after they authorize (or deny) your application, and therefore the part of your application that will handle authorization codes or access tokens. Once your application is registered, MangoApps will issue “client credentials” in the form of a client identifier and a client secret. The Client ID is a publicly exposed string that is used by the service API to identify the application and is also used to build authorization URLs that are presented to users. The Client Secret is used to authenticate the identity of the application to the service API when the application requests to access a user’s account and must be kept private between the application and the API. 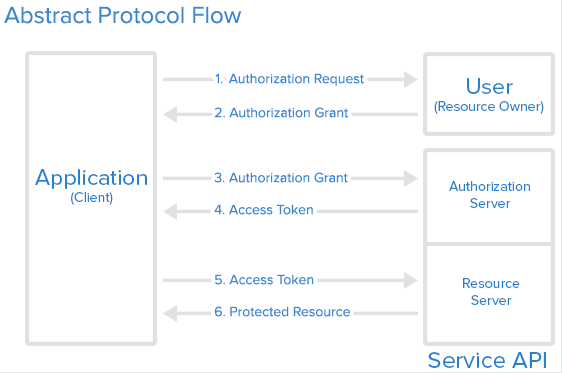 In the Abstract Protocol Flow above, the first four steps cover obtaining an authorization grant an access token. The authorization grant type depends on the method used by the application to request authorization, and the grant types supported by the API. where source code is not publicly exposed, and Client Secret confidentiality can be maintained. This is a redirection-based flow, which means that the application must be capable of interacting with the user-agent (i.e. the user’s web browser) and receiving API authorization codes that are routed through the user-agent. When the user clicks the link, they must first log in to the MangoApps, to authenticate their identity (unless they are already logged in). Then they will be prompted by the MangoApps to authorize or deny the application access to their account. If the user clicks “Authorize Application”, the service redirects the user-agent to the application redirect URI, which was specified during the client registration, along with an authorization code. 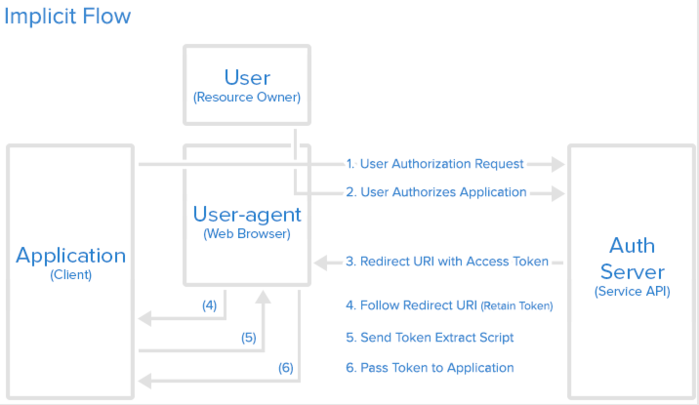 The application requests an access token from the API, bypassing the authorization code along with authentication details, including the client secret, to the API token endpoint. 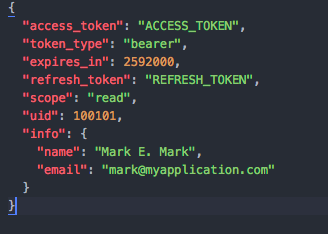 If the authorization is valid, the API will send a response containing the access token (and optionally, a refresh token) to the application. Now the application is authorized! It may use the token to access the user’s account via the MangoApps API, limited to the scope of access until the token expires or is revoked. If a refresh token was issued, it may be used to request new access tokens if the original token has expired. The implicit grant type is used for mobile apps and web applications (i.e., applications that run in a web browser), where the secret client confidentiality is not guaranteed. The implicit grant type is also a redirection-based flow, but the access token is given to the user-agent to forward to the application so that it may be exposed to the user and other applications on the user’s device. Also, this flow does not authenticate the identity of the application, and relies on the redirect URI (that was registered with the service) to serve this purpose. ~ then the authorization server passes the access token back to the user-agent, which passes it to the application. With the implicit grant type, the user is presented with an authorization link, that requests a token from the API. When the user clicks the link, they must first log in to the service, to authenticate their identity (unless they are already logged in). Then they will be prompted by MangoApps to authorize or deny the application access to their account. If the user clicks “Authorize Application,” MangoApps redirects the user-agent to the application redirect URI and includes a URI fragment containing the access token. The user-agent follows the redirect URL but retains the access token. Now the application is authorized! It may use the token to access the user’s account via MangoApps API, limited to the scope of access until the token expires or is revoked. Authorized applications can read and write your data. However, you may revoke the authorization of individual apps from user portal. Once revoked the app will not be able to read or write your data unless you authorize again. Note that ‘Revoke’ of Authorized App is a user-specific setting which each of the user can perform to revoke an application.